Installing a custom recovery replaces the stock recovery on your Samsung smartphone. If you are not an advanced Android user, it doesn’t matter which recovery you have on your device. However, people who want to install custom ROMs must replace the stock recovery for a custom recovery. Installing a new custom recovery on a Samsung device is usually easy thanks to the Odin flashing tool. You can just install the file as you would any other official software update for upgrading or downgrading the operating system. The only difference is the file that you need. often the files are unique to one device and that’s usually narrowed down to a model number. It’s no different this time either. if you install this file on any other device not named the M9191, you can brick that device. Download the ClockworkMod recovery file from here. Download the Odin file from here. You can choose any version, but we recommend the latest version on the page. Download the Samsung USB Drivers from mobile phones from the Samsung website. These are the steps to install CWM recovery on the Samsung Galaxy S4 smartphone. Your model number should be that of the T-Mobile variant (SGH-M919). Download the CWM recovery file on the computer and move it from the default Downloads folder over to the desktop. Right-click over the custom recovery (CWM) file and choose the ‘extract here’ option. Now follow the same steps and move the Odin file over to the desktop and extract it on the desktop also. Now double-lick the Odin app and run that on your computer. 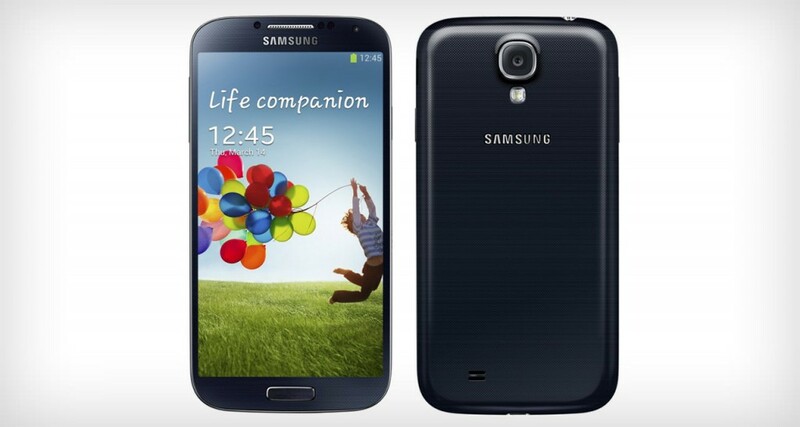 Reboot the Samsung Galaxy S4 smartphone in download mode. Connect the Samsung Galaxy S4 to the computer once you know it’s in download mode. Click the AP button and browse the desktop of your computer for that custom recovery file you extracted earlier. Leave the default Settings in the Odin app, including the Auto Reboot and F Reset Time boxes checked. Double-check the Re-Partition box is empty — you do not want to re-partition the drive. Click the Start button and the Odin app will now install the CWM recovery on your Samsung galaxy S4 smartphone. Wait until the Odin app gives you the pass message on the display and your device automatically reboots. That happens because the Auto Reboot button was checked. Now that you have a custom recovery installed, you can learn how to boot the Samsung Galaxy S4 into the custom recovery mode where you can then install a custom ROM.